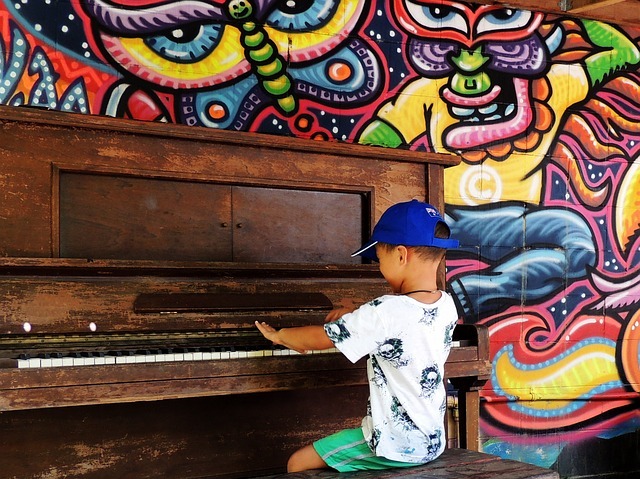 Music is cultivated from a young age. The foundation that is built well from the beginning will aid the child in the long run. What are some things that must be taken note of as a teacher, when you start to teach a young child piano? 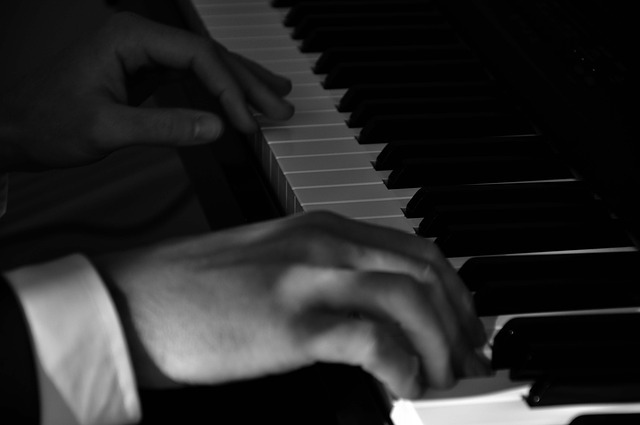 The curving of fingers is the basic fundamentals of learning the piano. No one can play the piano with straight fingers at all. The curving of fingers allows the ease of moving from positions to positions on the keyboard and aids anyone in playing scales at a faster speed. Without the curving of fingers, tone colour and also the ease of playing will be greatly reduced since playing with only straight fingers can lead to awkwardness in the fingers. Learning how to read music is important. 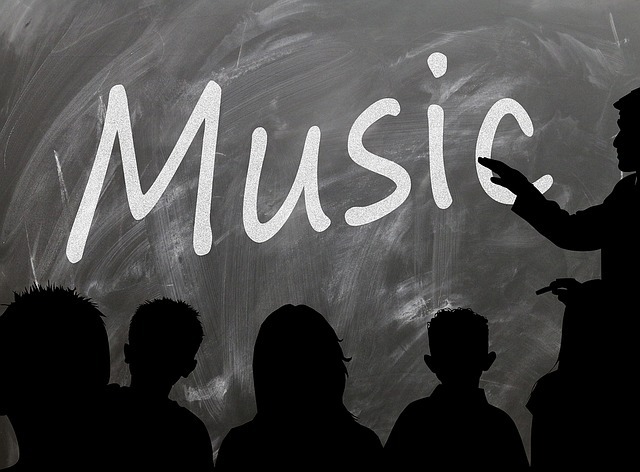 When a child have learnt how to read notes and music, it is possible to play any music that is given. Teaching the basic note readings on the treble clef and bass clefs are the most fundamental in piano. The one thing that must be implemented in children from young is the sense of pulse/ rhythm. Getting the children to clap rhythms would allow their muscle memory to take over so they understand the difference in beating crotchets, quavers etc. 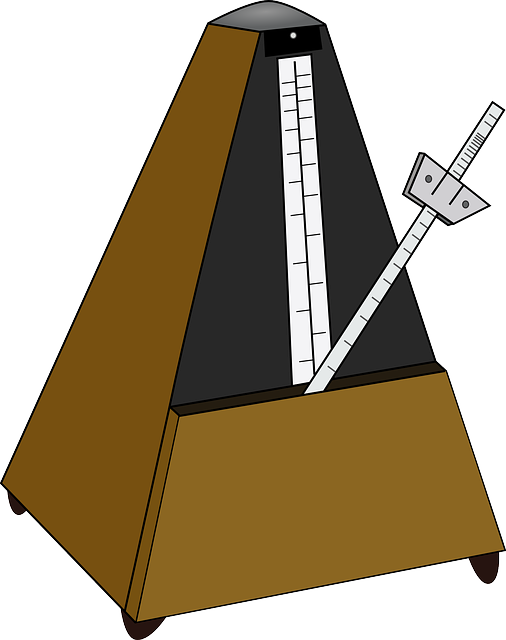 Clapping along to the metronome helps play a part in establishing their sense of pulse as well. This is so that they do not rush in tempo when playing the piano. Many adults or intermediate learners nowadays have trouble keeping in speed because their sense of pulse is not stable thus; teaching the sense of pulse/rhythm to children is a very important process for teachers to take note of. Having a good habit of sitting upright instead of slouching allows children to play the piano more gracefully and also help them to focus better during lessons or performances. When you slouch, it is harder to play different kinds of tone colours. Some songs require players to stretch their arms wider or raise their elbows a little more but in a slouching position, it may pose as a difficulty to do so. Cultivating the habit of sitting upright from young is easier than doing it when they are much older. 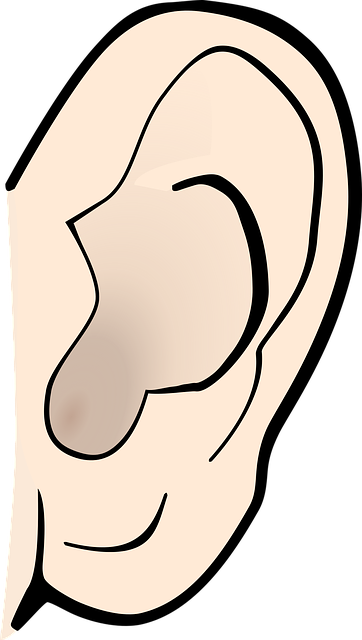 Aural ( Listening by ear) has always been very much neglected by many teachers around the world. Yes, reading the notes and rhythm is indeed important but one must never neglect the use of your ear! Last but not least, Italian terms! The Italian terms that are included in music scores are important because it helps determine the speed of the music, how music should be played, the dynamics(How loud or soft) of the piece hence do ask your students to remember the Italian terms well. Let the child learn these terms from a young age, the more they come across the Italian terms, the easier for them to remember! Hence, do repeat the terms every lesson! If it gets boring and they are able to recite them back to you or tell you the meanings each time you mention the terms, you have succeeded in helping the children with the Italian terms! Teaching children is the most valuable experience and an arduous one! Be determined and have patience! A child’s future lays in your hands, teachers! Do take note of these tips and who knows, your student may become the next Chopin or Lang Lang ( A famous pianist)! If you are keen to become a passionate educator and help a child blossom in his/her music education, do join us! This article is written by Berlin Goh, a final-year student at the Nanyang Academy of Fine Arts. Since 2014, she has been giving private piano lessons, and also teaching at Yamaha. Performing is what she does everyday, and teaching is what she hopes to do forever. She hopes to share her knowledge in piano playing and performing and also help more students to love the piano!